MOSCOW, February 9. /TASS/. /TASS/. The Russian men’s biathlon team has won bronze in the 4 x 7.5 km relay at the World Cup in Canada’s Canmore. The Russian team included Yevgeny Garanichev, Eduard Latypov, Alexander Loginov and Alexander Povanytsin. The Norwegian team won the gold medal with the time of 1:16:36.6 and 7 extra bullets. The French team came in second (+1:10.4 and 8 extra bullets). Russian biathletes were the third to finish (+1:48.4 and 9 extra bullets). Norway’s team continues to lead in the Biathlon World Cup standings with 210 points, followed by Russia with 188 points and France with 188 points. Hey Buddy!, I found this information for you: "Russian biathletes win bronze in men’s relay at World Cup stage in Canmore". 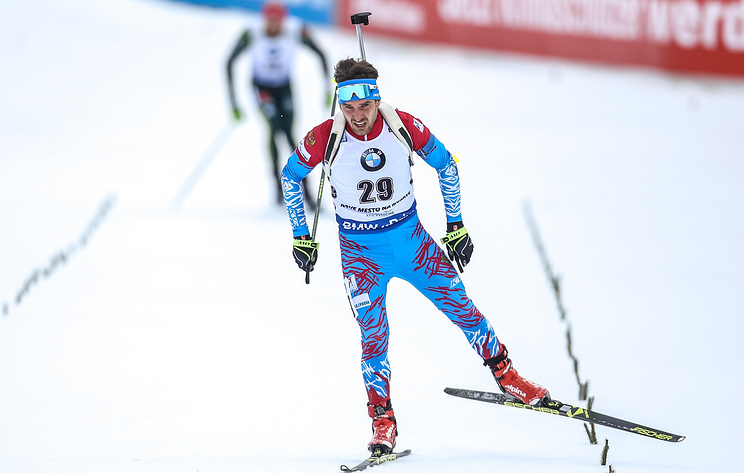 Here is the website link: https://russophile.org/russian-biathletes-win-bronze-in-mens-relay-at-world-cup-stage-in-canmore/. Thank you.